I've been on vacation for a week, so I'm now catching up. July 26th was my birthday, and it fell on a Saturday this year. So my coworkers/friends had an early celebration for me. 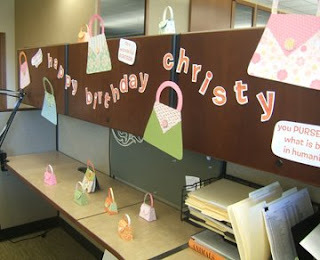 Check out the cuteness and creativity of these amazing people I work with. I loved it! 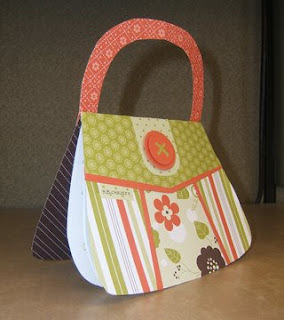 And this is the card they made for me! 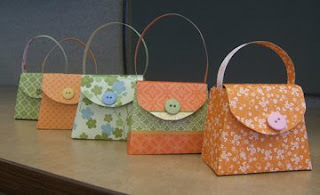 It looks just like the purses I make! Amazing! 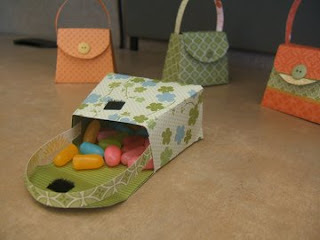 And mini purses with a surprise inside!